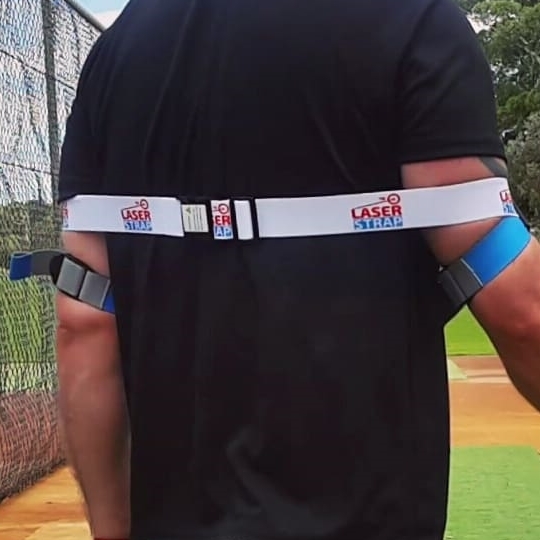 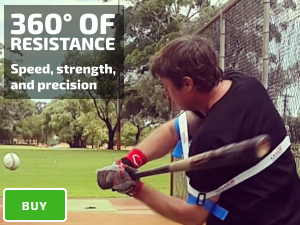 The globally patented, Exoprecise technology powering our Laser Power Swing Trainer is the first of its kind! 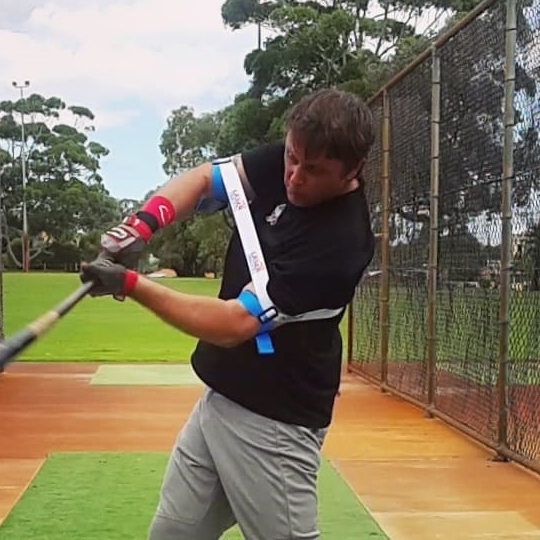 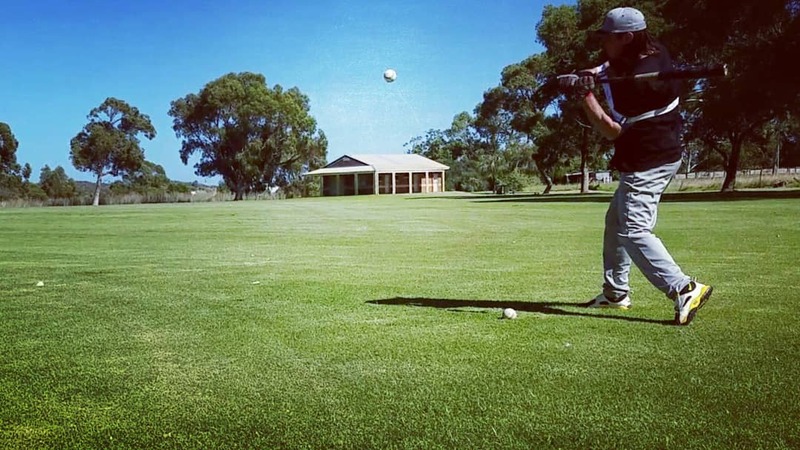 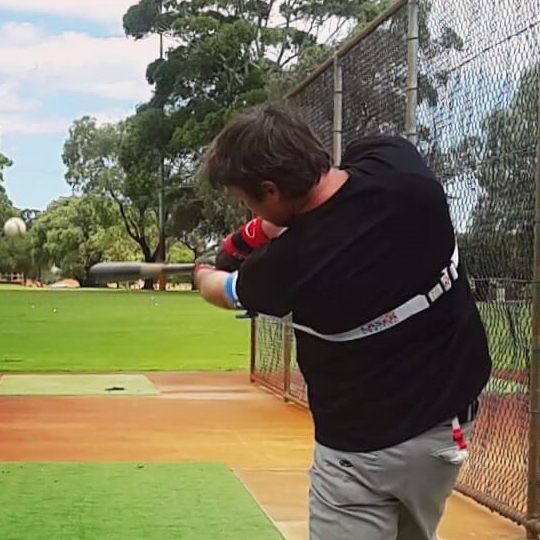 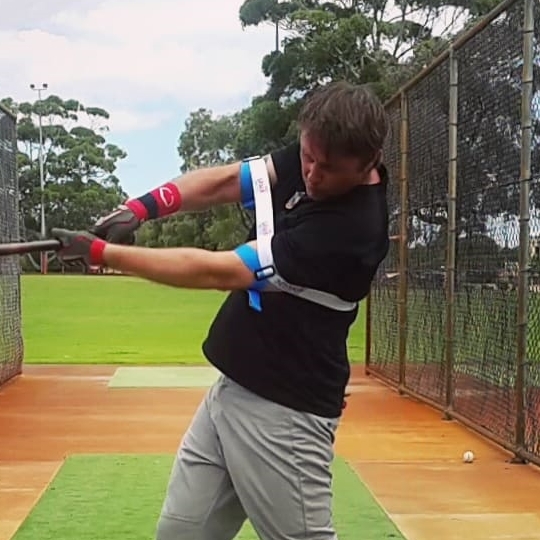 Silky smooth, super-strong, expanding, and contracting to your swing. 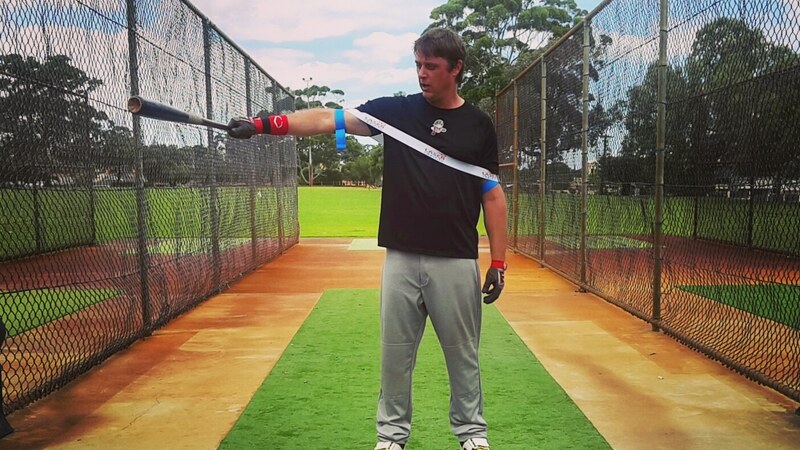 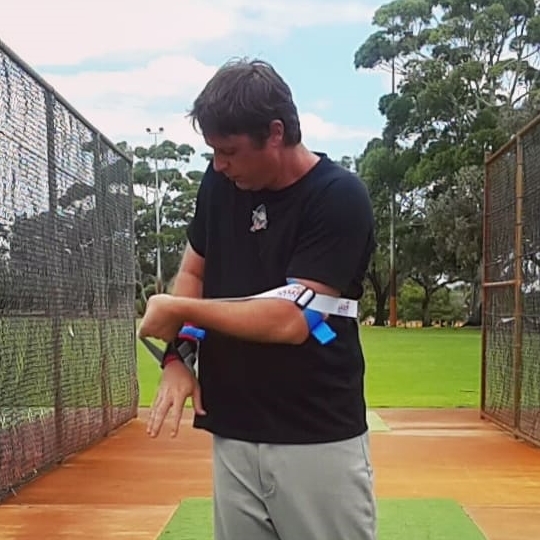 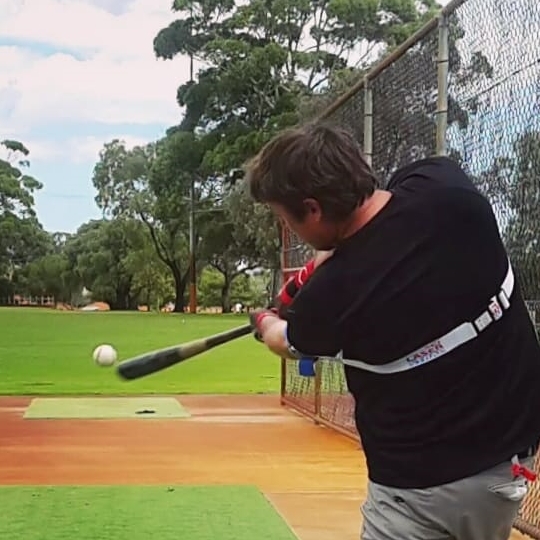 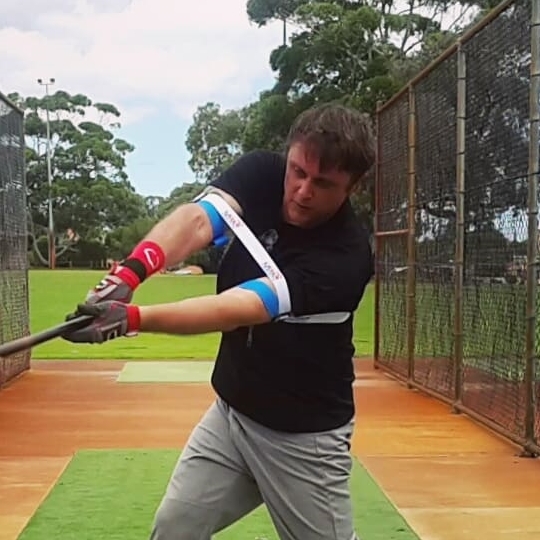 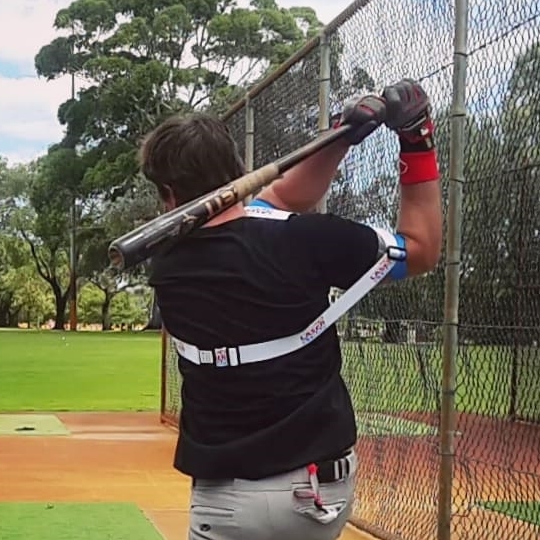 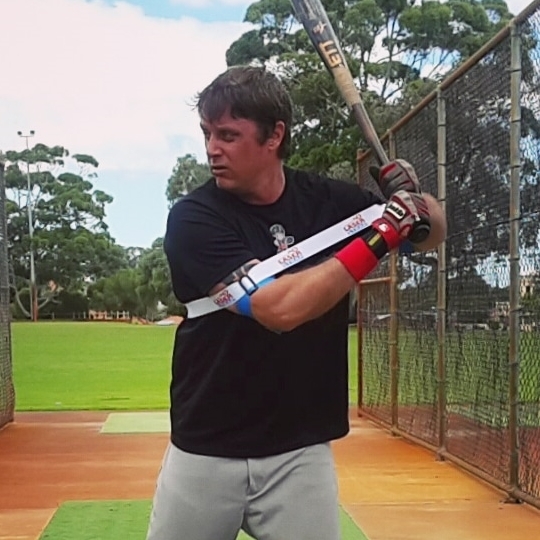 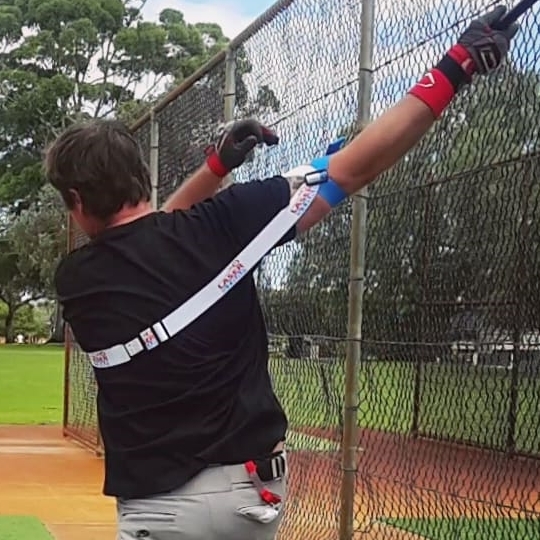 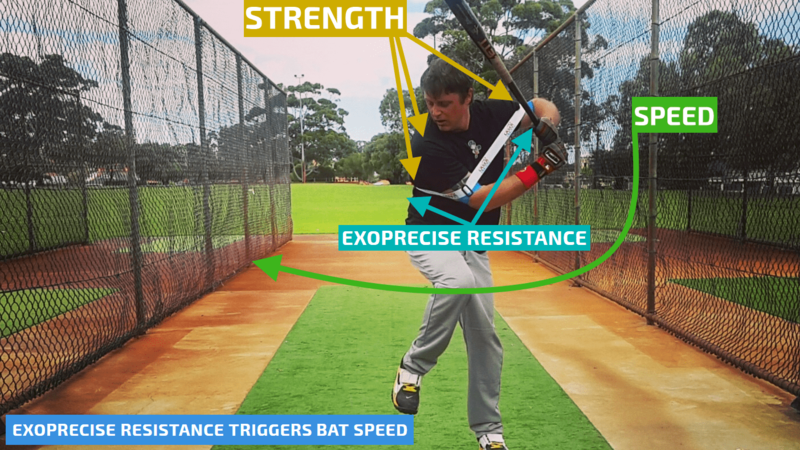 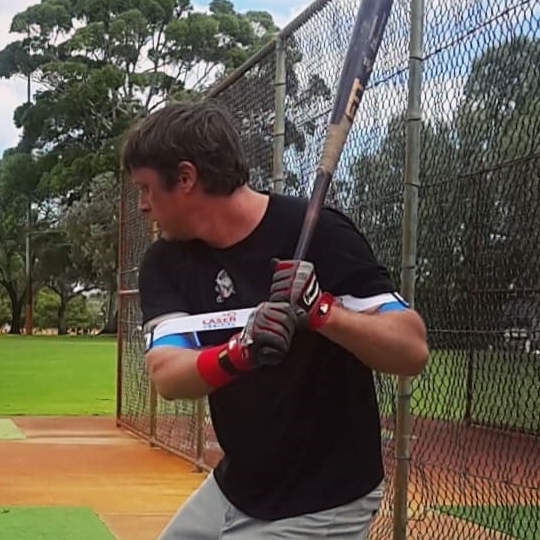 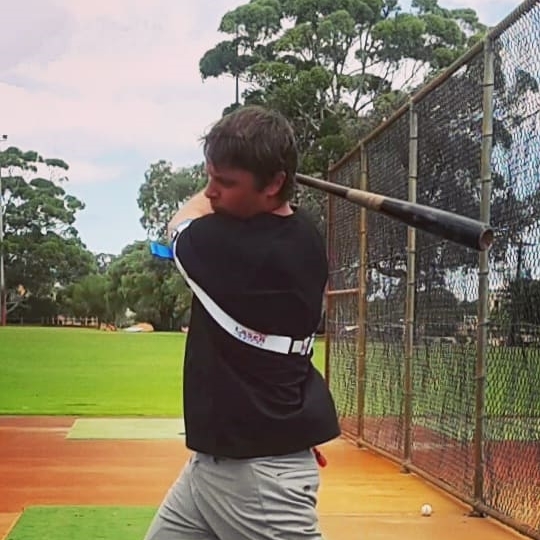 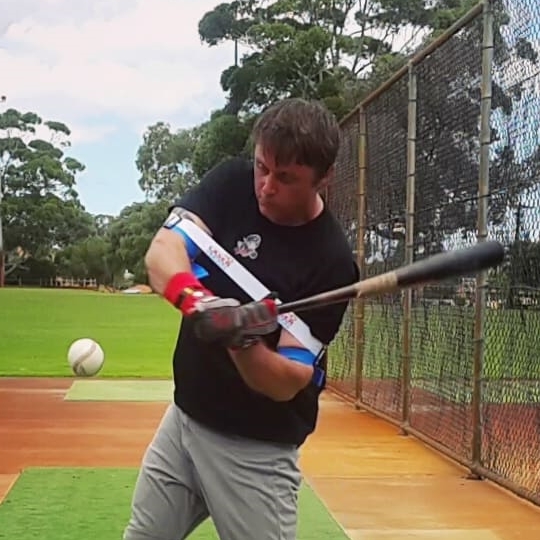 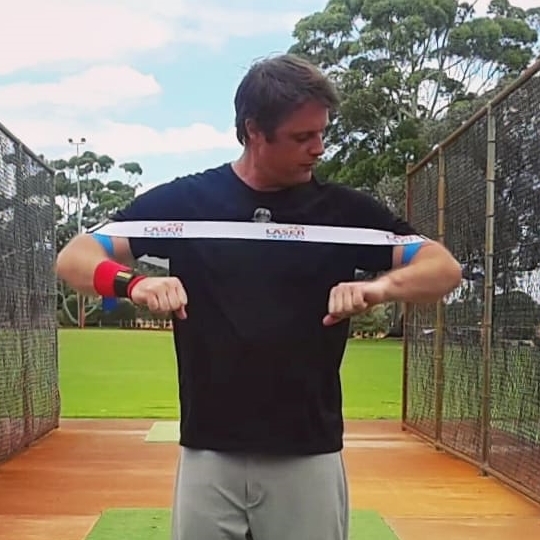 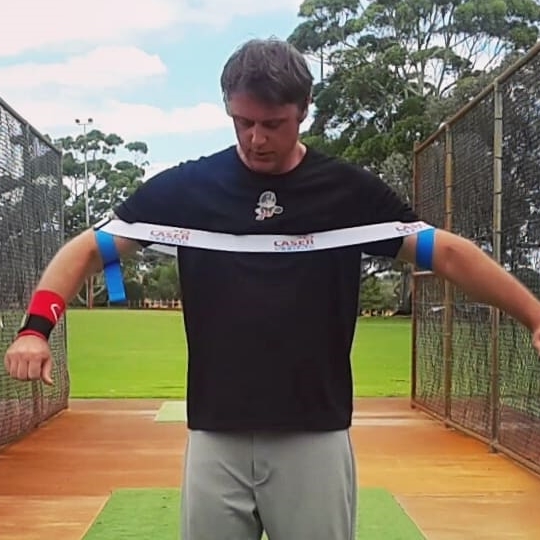 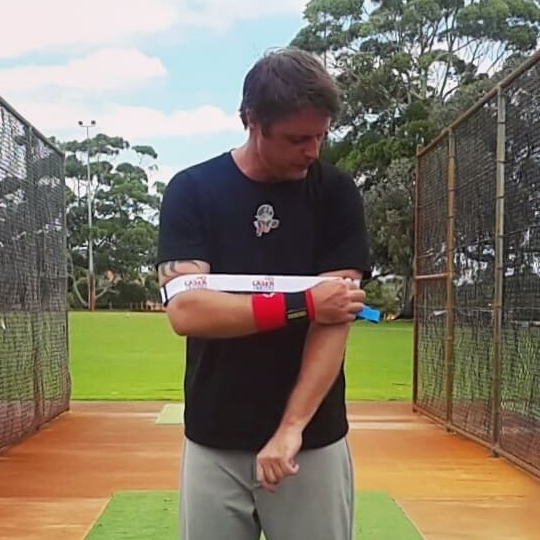 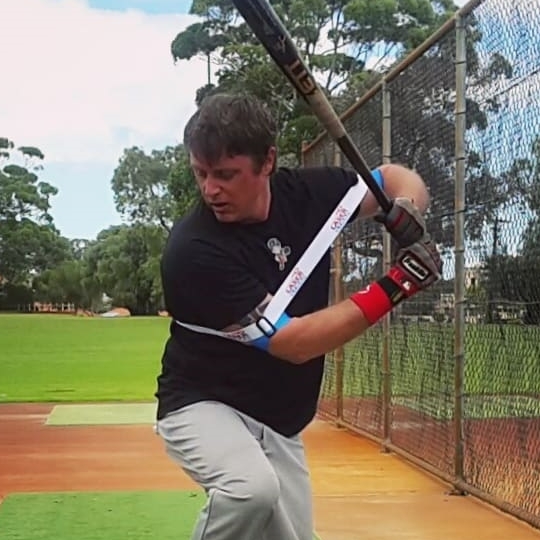 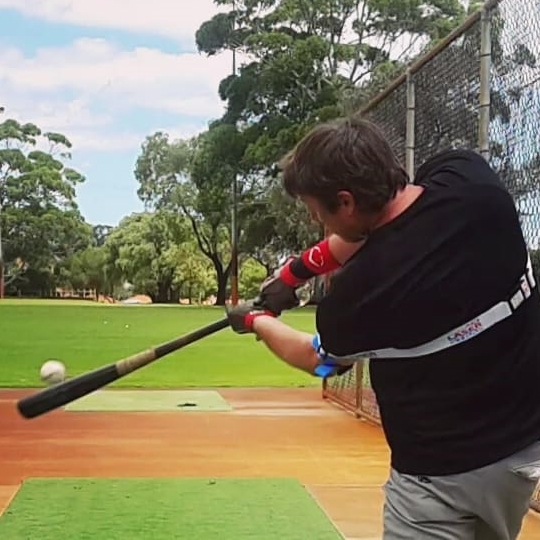 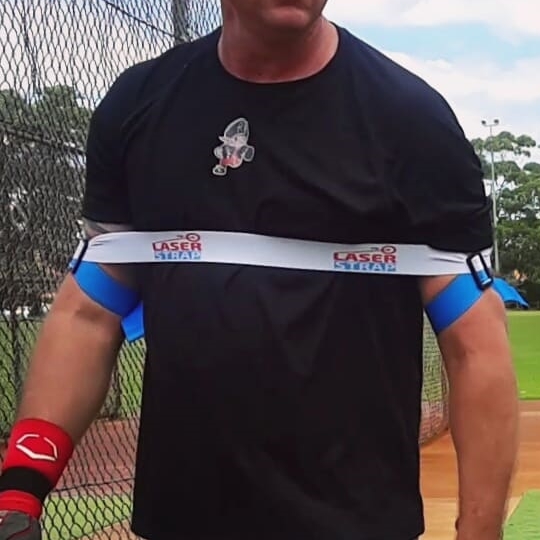 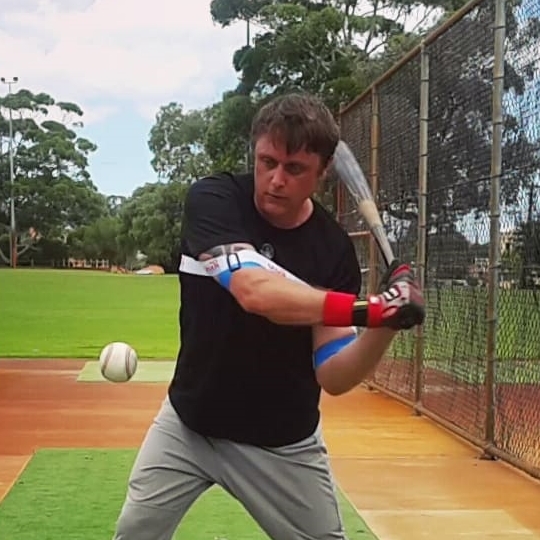 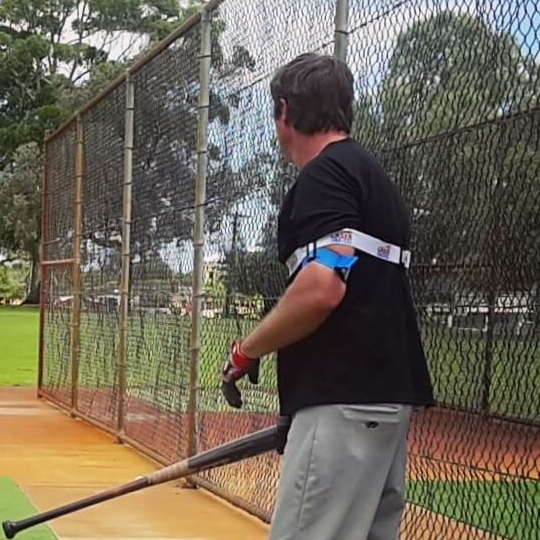 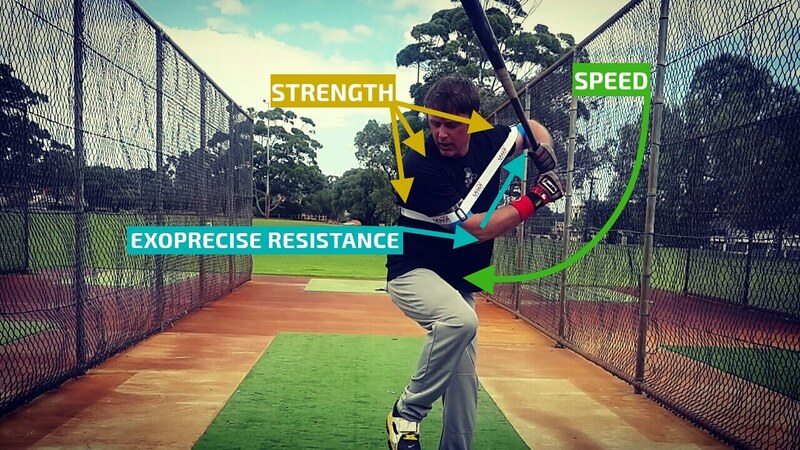 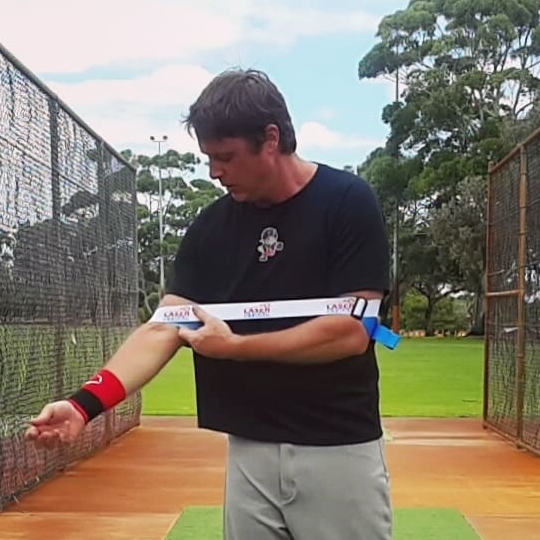 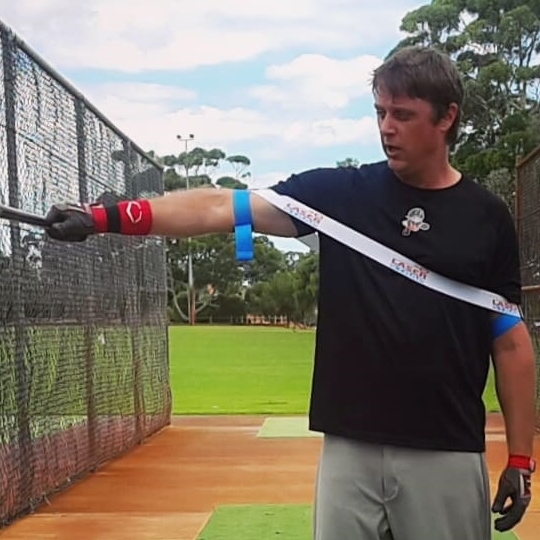 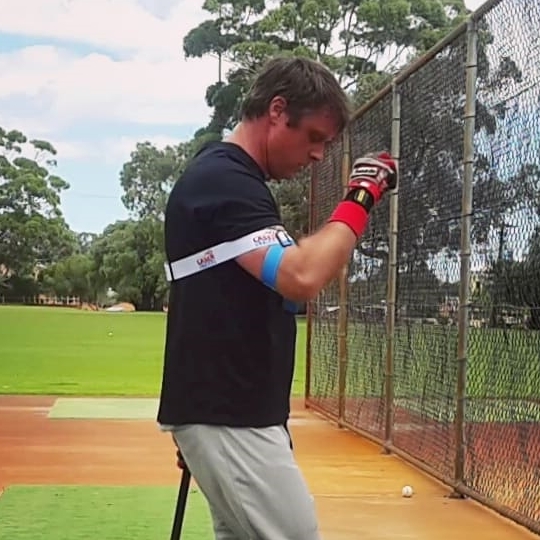 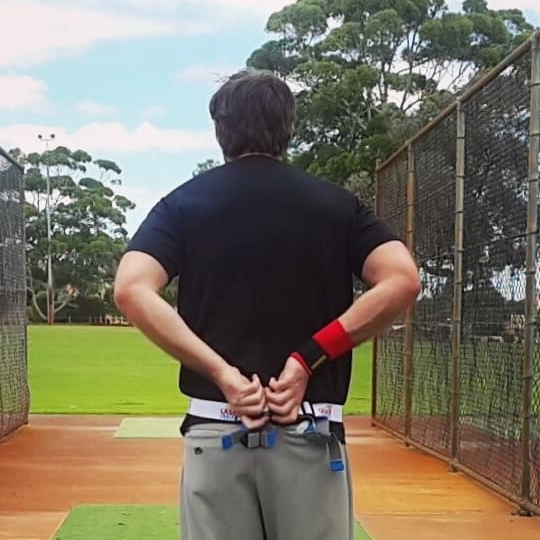 The simple exercise of raising your elbows demonstrates our baseball swing trainer expanding, and contracting with your movement. 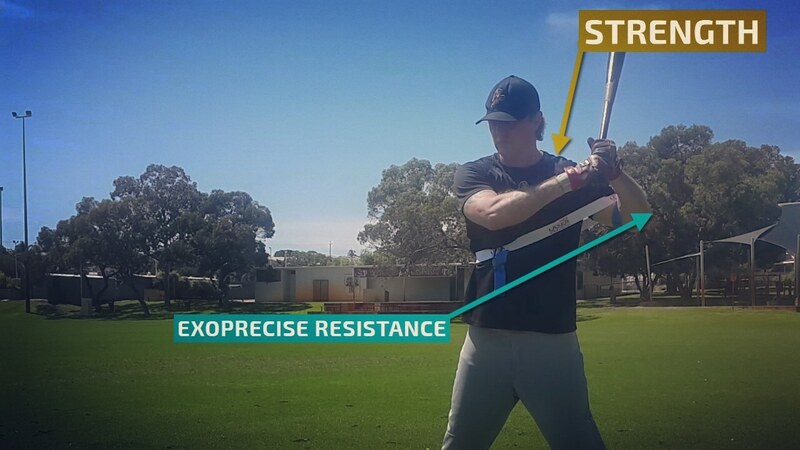 Raising your elbows to the side, Exoprecise resistance builds strength in your shoulders, laterals, and obliques. 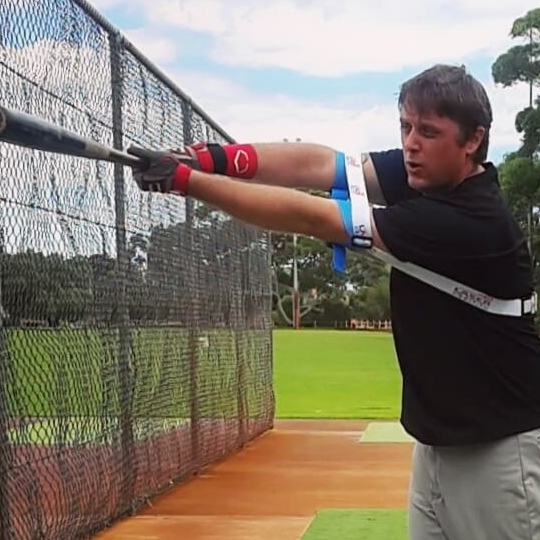 Lowering, accelerates your elbows; returning to your body, developing fast-twitch/muscle memory.